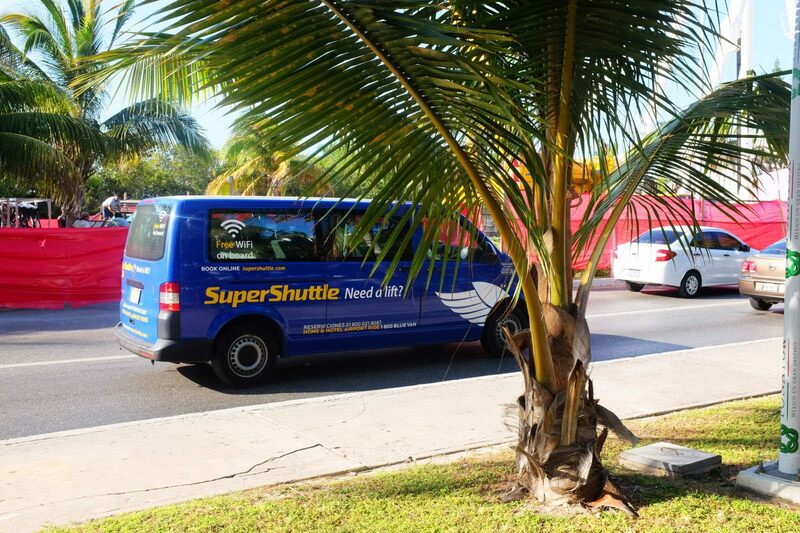 From Cancun International Airport to downtown Cancun, take the Super Shuttle (share ride van). As soon as you step out of the airport, you will see the kiosk on your left. Buy tickets there or online . It costs $10USD, Free wifi on board! 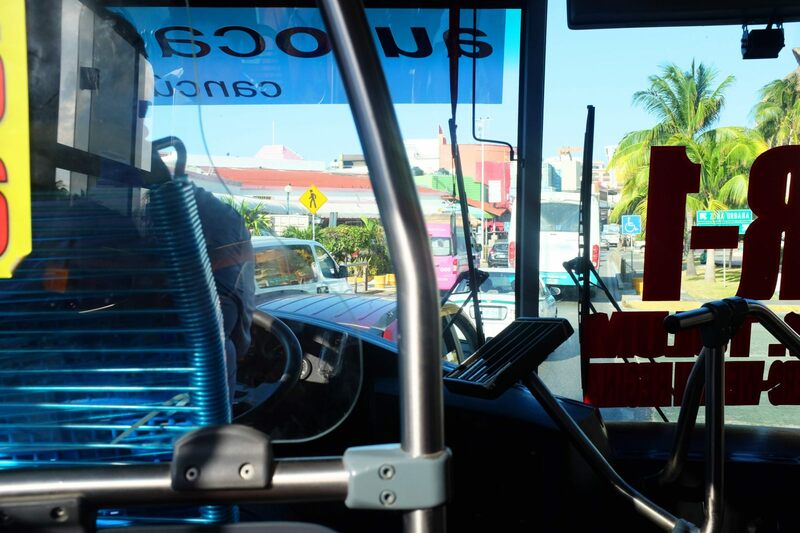 The best way (and usually the quickest, depending on how many are in the bus) to get to one place to another is the bus (called camion in Spanish). Depending on where you’re staying you may have couple of options. Each bus has a number and the letter R in front that stands for Ruta (Route). Find your route here . Price: $8MX the ride. If you need to take two buses you will need to pay twice. Make sure to have some changes.. Don’t pay $8MX with a $100MX bill, the driver will get annoyed as he is driving fast and don't want to waste time with counting how much to give you back. Here are a few Spanish words that may be useful when taking the buses and speaking to the driver. Ah yes because there is no button in the bus! 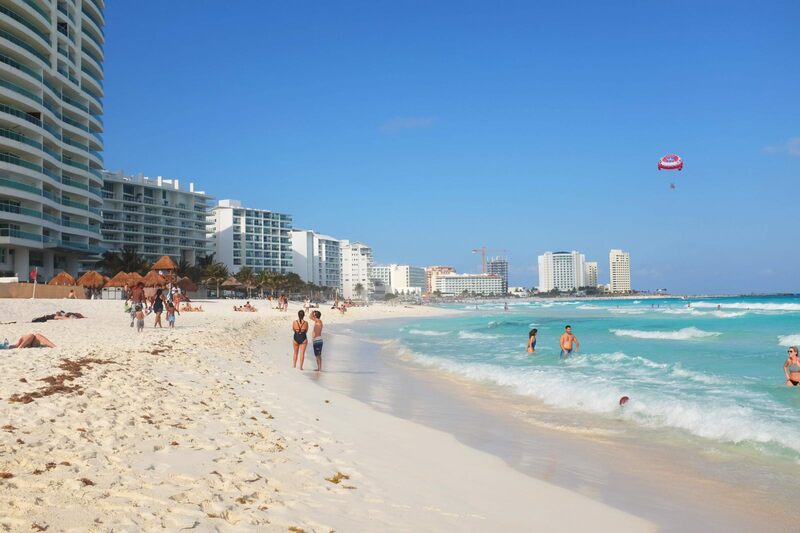 Warning: Cancun (and Mexico in general) is full of topes (speed bumps). In a comfy car you don’t feel them, in camiones and colectivos you’ll hit the ceiling with your head! - Cuanto cuesta para …? How much is it for...? A 10-minute ride shouldn't cost you more than $30MX. Of course there are the big hotels, but do you really want to spend all your savings on an all inclusive resort with pool and spa? Are you an adventurer or not?! You’re nodding? Okay good, that’s what I wanted to hear! 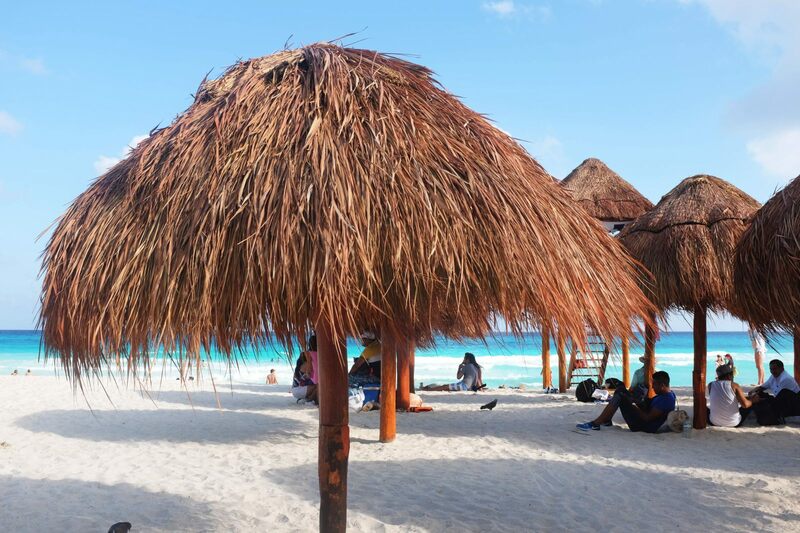 Here is the best quality/price solution for staying in Cancun not too far from the beach paradise. Airbnb ! Make sure you choose a strategic location i.e close to the buses to the Hotel Zone, supermarkets etc. Great news, Solene & Denis from Family Brun are the perfect hosts! 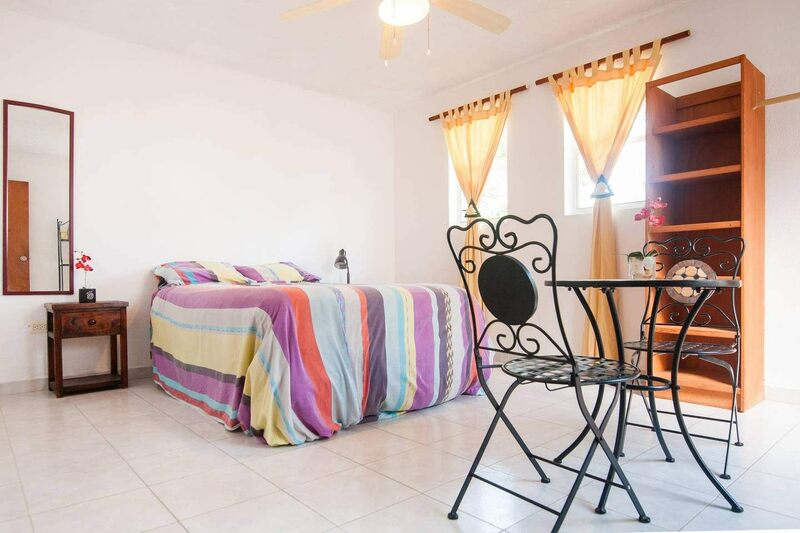 Their house is just by Avenida La Luna near Soriana Supermarket and the bus R24 is just around the corner, passes every 20 minutes and brings you directly to the hotel zone where all the beaches are. 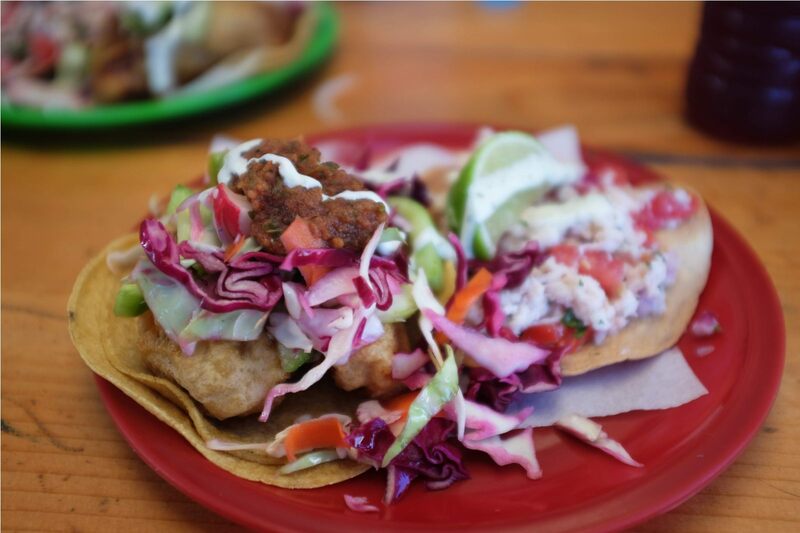 Where to enjoy a cold cerveza and some delicious tacos for a cheap price? 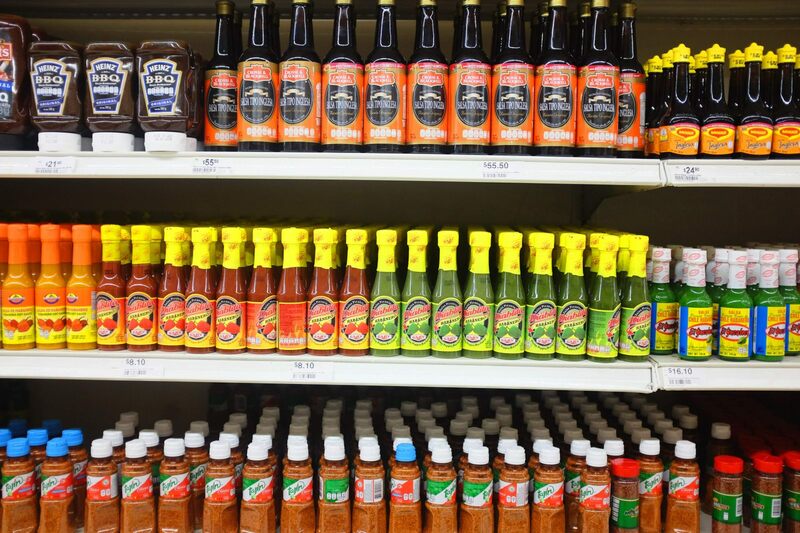 These are the top fast food restaurants you will encounter pretty much all over Cancun. 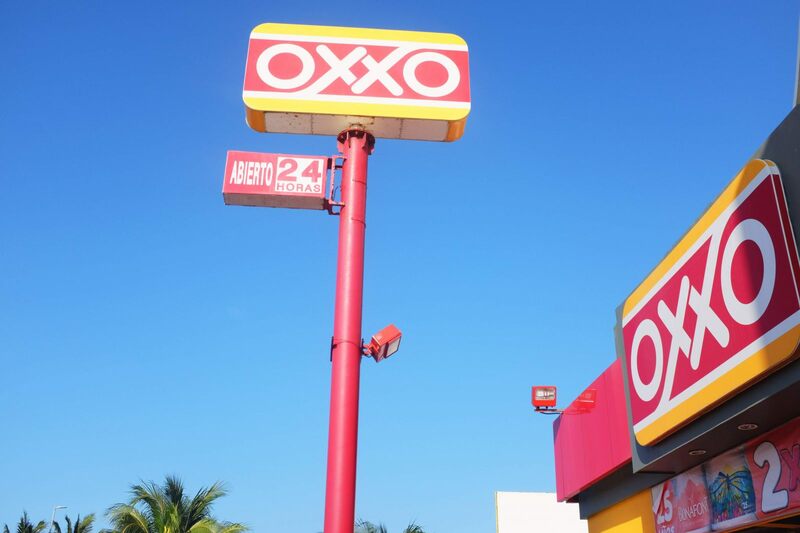 You know how the US only swear by their Starbucks at each block, well Mexico has its Oxxo everywhere. 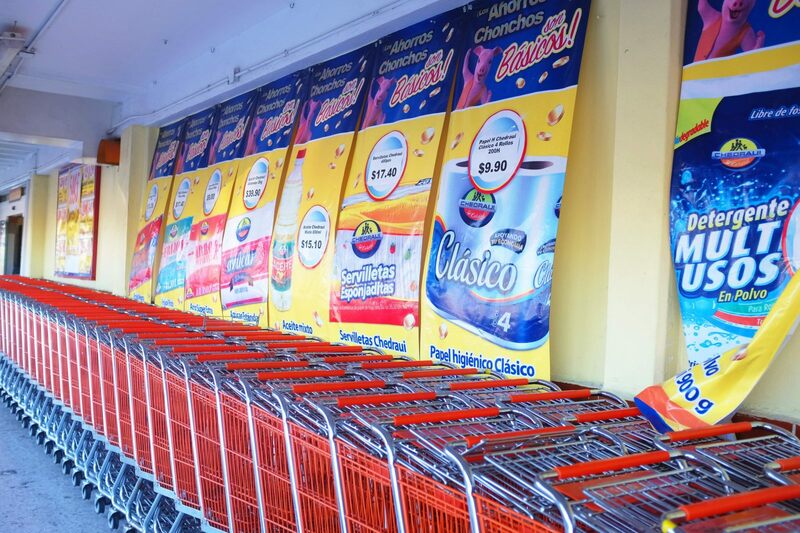 Convenient store that can be found every block and entrance of residential areas. Very convenient when you’re missing ice, water gallons, cigarette, mobile top up, bank transfer (local only) and snacks. 2. Playa Marlin (stop at plaza Kukulcan / Luxury Avenue Mall) km 12 no tourists, just locals with their family and ice cooler for the day. Catch some waves and make sure to swim in the area where lifeguards are. Don’t worry too much if the flag is red, just don’t go too far, either way the lifeguard will siffle at you if he thinks you’re in a dangerous zone. 3. Punta Nizuc located at the very end of the hotel zone, the public access is between the hotel First American and Dreams. The guard will ask you where you’re going, no worries, our tip is to say you’re going to Solo buck (a diving center) and he will let you in. Well done you’ve just got in Paradise! And the bonus is it’s the best spot to watch the last rayons du soleil at sunset. 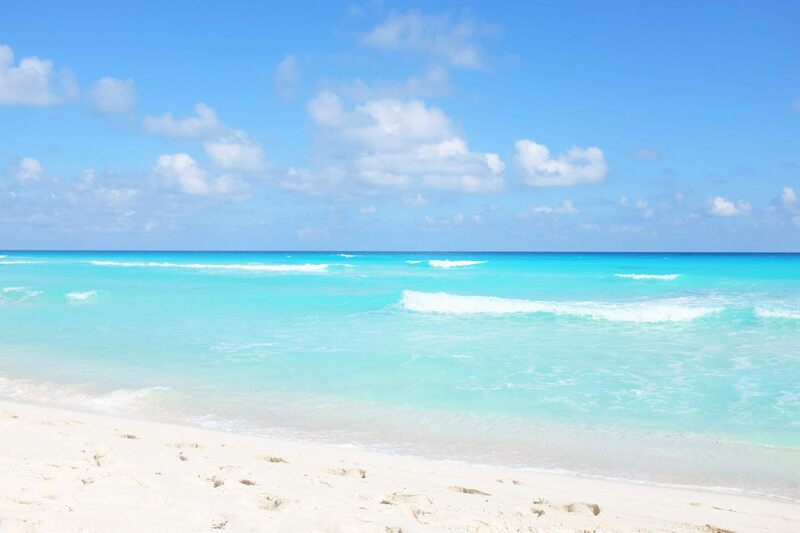 Note well: In Cancun, you must know that some beaches have private access by the resort hotels. To view all the public beaches access click here .